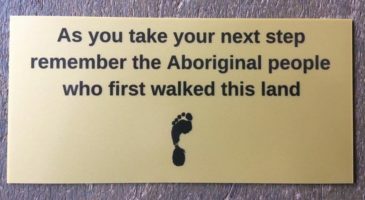 The March eNewsletter from Catholic Earthcare Australia is now available to read here. It has been a great first quarter of the year for Catholic Earthcare Australia. 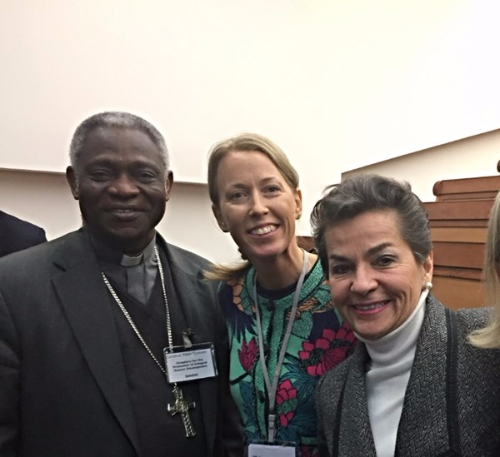 At the Rome Conference on ‘Laudato Si and Catholic Investing: Clean Energy for our Common Home’ I had the opportunity to publicly thank both Cardinal Peter Turkson and Christiana Figueres (above) for their courageous leadership on climate change (see Chris Lamb’s article from the Tablet here). I was invited to moderate a panel at the Conference – an impressive line up of four world leaders who each provided a succinct and compelling case for investing in our gospel mission on Earth, particularly with regard to making the urgent transition from fossil fuels to renewable energy. Please consider attending a GCCM Webinar on how to divest from fossil fuels or tune into the recorded webinar at a suitable time for you.